About Austin Artificial Grass Pros | Call Us at 512-379-6461 Today! Here are some things to know about Austin Artificial Grass Pros. We have been servicing the greater Austin, Texas area artificial grass market for several years. We install artificial grass putting greens, turf for dogs, synthetic grass in front and back yards, playground, patios, and other unique landscaping designs. 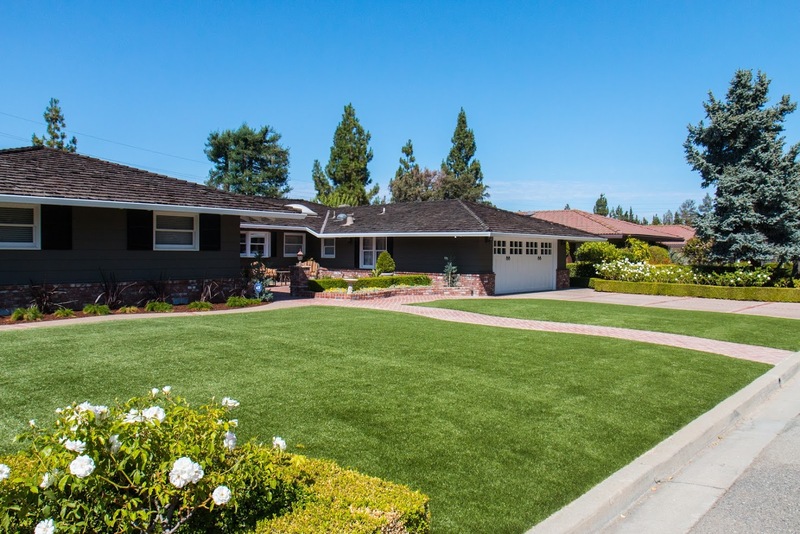 Austin Artificial Grass installs artificial turf systems for individual homeowners, commercial properties, sports fields and government facilities. The company’s focus is offering quality turf products that are “Best of Class” from the world’s top turf manufacturers. We only offer and install true world-class products. All of our turf systems are installed with proper drainage systems and backed with eight- to 15-year warranties. We’ve performed +10,000 installations at homes, businesses, golf courses, dog kennels, child day care centers and more, so we know how to do the job right the first time. Over the years, we have become one of the most trusted names in Austin, Texas. This is all thanks to the our level of dedication to the satisfaction of all of our clients. Whenever you choose Austin Artificial Grass, know that you are choosing a track record of exceptional, breathtaking results paired with an amazing customer experience. We work hard to make sure that we get the job done right the first time around and as quickly as possible. We are also always happy to answer any questions our clients may have and provide them with the information they need to make smart design decisions. For any questions you may have about us or what we have to offer, please do not hesitate to call us at 512-900-6977 to schedule an appointment with one of our landscape artists. You may also send us a message by filling out the form on our Contact page. Call us today to receive a FREE quote on your next landscaping project! Austin Artificial Grass is proud to serve both residential and commercial clients located in the Greater Austin, Texas Area. If you want to learn more about Austin Artificial Grass Pros, give us a call today! We look forward to helping you create your dream outdoor living space.